For more than 100 years, business owners in the City of Tulare have joined together to support one another, grow the economy, and serve the community. Our membership includes business and civic leaders who are engaged at the forefront of their industries, playing a vital role in decision-making at the local, state and federal levels. 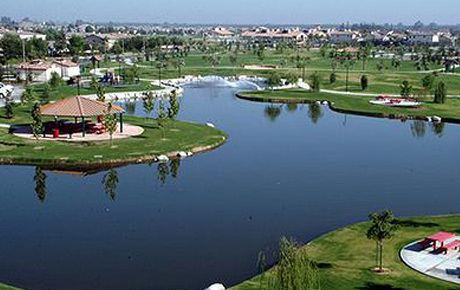 Our members work hard and play hard at making life in Tulare the best it can be. Come see us to find out how Chamber membership can help your business with vital resources, networking opportunities and marketing support. Login to update, track, and summarize all relevant data regarding the Tulare Chamber of Commerce. 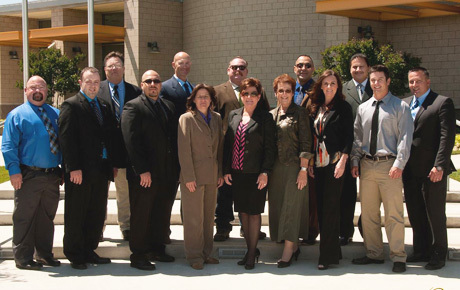 Leadership Tulare is a program designed to develop and sustain leaders within our community. Leadership Tulare provides a dynamic and stimulating forum to prepare, involve and explore a culturally diverse group who are committed and competent to address the challenges of our community. Click to learn more. 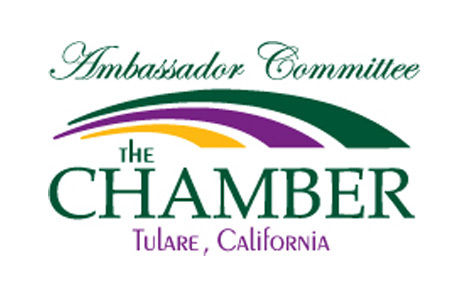 The Tulare Ambassadors provide a high profile liaison between the Chamber and its membership.